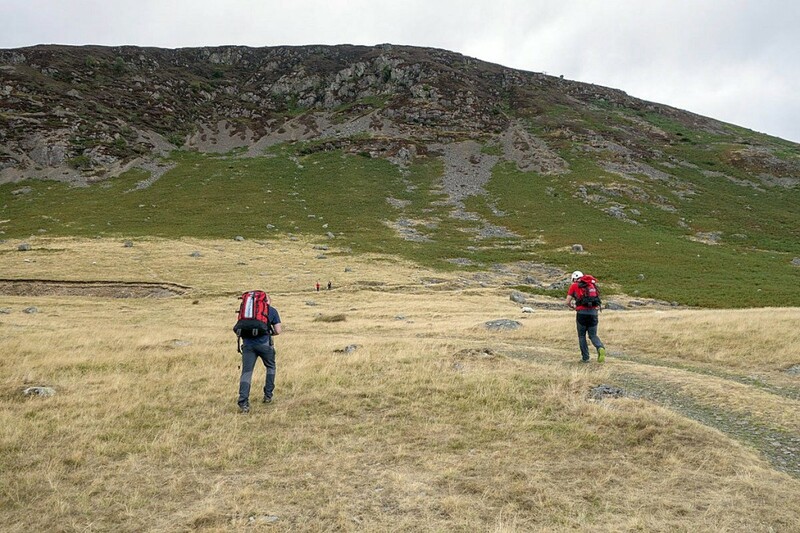 A father and son were rescued after getting stuck on steep ground on a Lake District hillside. Keswick Mountain Rescue Team was alerted to the incident on Carrock Fell about 6.15pm on Thursday. The pair had attempted to ascend via a direct route up the steep face of the fell, which is covered in bracken and scree, and became cragfast. A team spokesperson said: “Thursdays are practice nights for the team and the planned activity this evening was a crag pick-off so the callout was timely and appropriate.